If you Google “how to self publish a book,” you’ll find plenty of self-publishing company “assembly lines” that churn out thousands of look-alike books, using template covers and template layouts. Just copy-paste your title and Word file and presto!—instant book. Those authors get excited when they get their book back…until they see that their next-door-neighbor’s book looks almost exactly like theirs. Your book deserves better. 1106 Design is NOT a self-publishing company. We don’t publish your book—YOU do! We’ll show you how, step by step, without “sharing” your profits on every book you sell…forever. That’s why 1106 Design is listed on IngramSpark’s Experts page as an IngramSpark Self-Publishing Friend. They know our reputation for providing high-quality, professional book design and editing services at commercial prices. We know authors want real books—not just another “me too” book like the thousands already out there. Your book deserves a unique book cover designed specifically to make it stand out in a crowded marketplace. You and your readers deserve custom professional page design that makes books easy on the eyes and enjoyable to read. Your book deserves editing and proofreading by skilled editors, and typesetting that makes your text and graphics POP! Your eBook deserves formatting by a human rather than software that can make reading an eBook challenging. In other words, your book deserves everything it would get at a traditional publishing house. 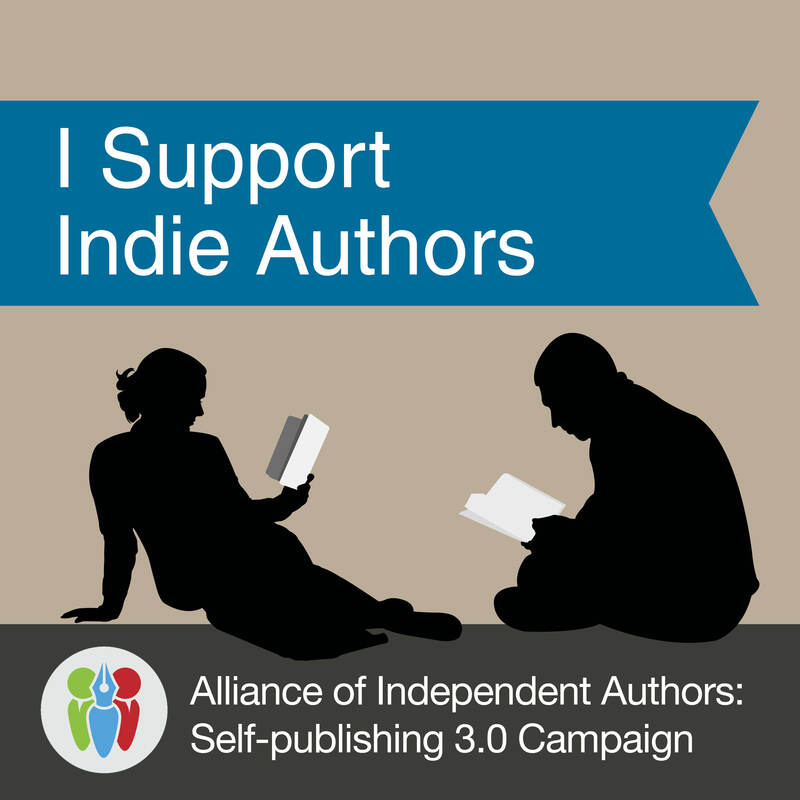 Your decision to self-publish doesn’t mean you have to settle for second best. YOU and your book deserve more! 3 Custom Cover Designs! We research your book’s specific genre, then create 3 unique versions—no templates here!—for you to choose from. Then our design team works with you to go through however many rounds of designs it takes until you’re 100% satisfied. 2 Custom Layout Designs! Every book has its own voice, and the print layout needs to reflect that. That’s why template layouts don’t work—they can’t capture the author’s voice like a custom layout does. Again, we work with you through however many design iterations it takes until you’re 100% satisfied. Complete Book Layout! We don’t just provide a custom design—we design every single page of your book to make sure it is flawless. From tables to images to side quotes (and whatever else your book has), our artists make sure it looks like art. A Full Edit by a Professional Editor! Aren’t sure if your writing skills are quite what they should be? Rest easy, knowing that a professional editor will go over every word of your book to make sure it’s clean, crisp, and clear. Proofreader Review! As the final step in the quality control process, we have a separate professional proofreader pore over your completed book to catch the typos that almost got away. Kindle and ePub Formatting! Did you know that different e-readers require special formatting? That’s why some ebooks look so unprofessional on your screen: the author didn’t know how to do it. Lucky for you, we at 1106 do it for you. Your Own Proof Copy! After going through all that work, we’ll send you a proof of your book so you’ll see exactly what your reader will see. Your Very Own Book Publishing Professional! That’s right—at 1106, we assign you your very own book publishing professional who will take your calls, answer your questions, and work with you at every step. You’ll work with people who fell in love with books a long time ago, not a telemarketer working from a script. You don’t have to worry about getting lost or something slipping through the cracks—we keep track of all the details for you so you don’t need to know everything about how to self-publish a book. We’ll hold your hand every step of the way! What does this comprehensive publishing package cost? To engage our editorial and design team to turn your words into a work of art, we’re offering this one-stop, all-in, comprehensive book publishing package for author-publishers for standard books as large as 50,000 words at the incredible price of just $5,500 US! Is it worth it? See for yourself! Read reviews from some of our satisfied authors, including some who’ve sold thousands of books! Ready to publish a professional, market-ready book? Have questions? Need a different solution? We’ll customize a package just for you. Click below to get started. Don’t waste time! Contact the pros at 1106 Design today! Download our flyer, A Better Way to Self-publish, which includes six things to consider before you self-publish your book, such as understanding what happens to your royalties and determining the publishing services you need. 1106 Design is listed on IngramSpark's Experts page as an IngramSpark Self-Publishing Friend.